Fabulous Stratford Townhome with over 2000 SF and 2-car attached garage. 4th bedroom and full bath on lower level. 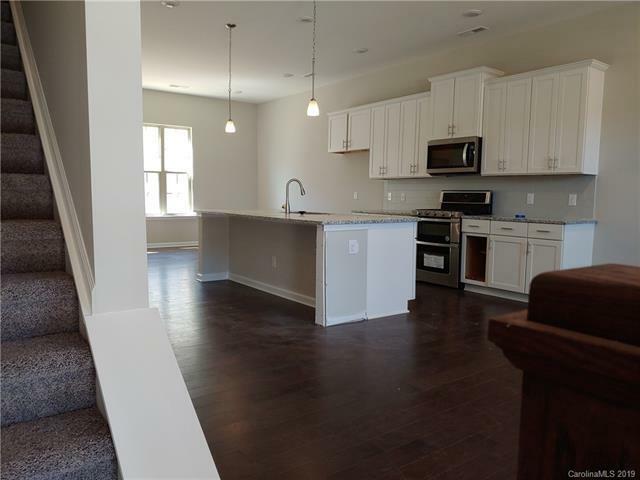 Kitchen with sitting island (seats 5-6), granite counter tops, tile back splash, 42" white cabinets, Stainless Steel appliances-including gas range, microwave and walk-in pantry! Perfect for entertaining. Open concept, kitchen overlooks great room and dining area. 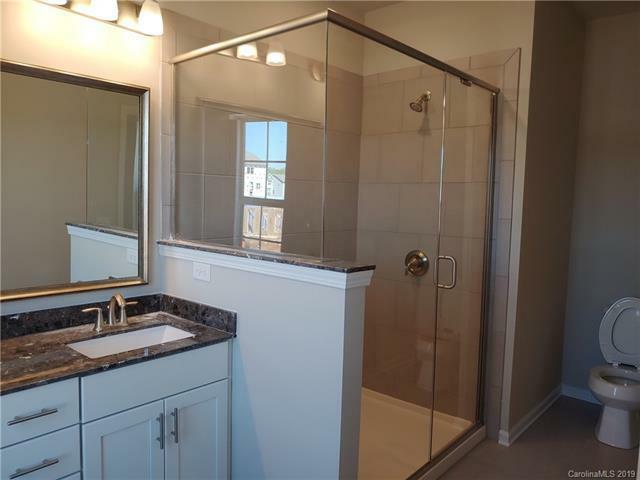 Owner's suite with luxurious bath and closet on upper level and secondary bedrooms. Community resort-like pool featuring gas grills, cabanas, changing rooms and sun-shelf Street maintenance information available. 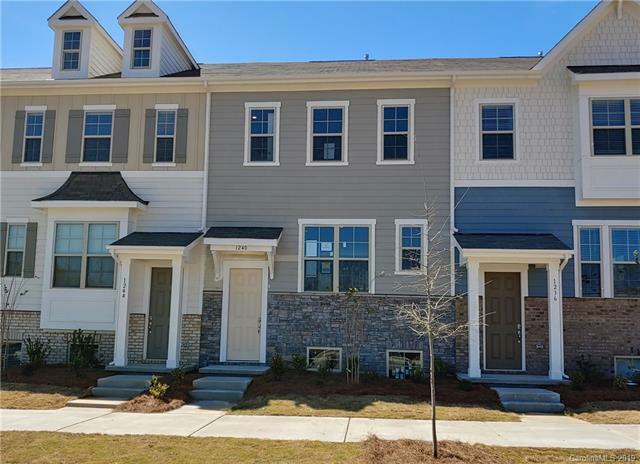 Minutes to South Park, Carolina Place, Prime Outlets, airport and uptown! 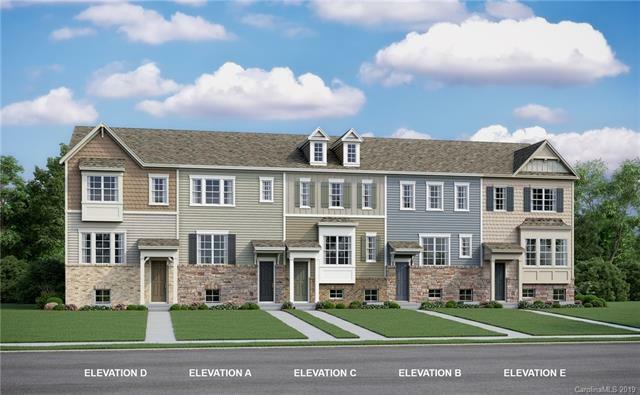 Offered by Ccnc Realty Group Llc. Copyright 2019 Carolina Multiple Listing Services. All rights reserved.